The game changers and data capture specialists who together have held senior positions in retailer over 100 years now help retailers to excel. Quite a knowledge base isn’t it? Every conversation we enjoy is around retail, how it is developing, how we can help to improve sales, how we can help our clients to lead with the help of technology. It feels like we have been in the game for a long time – yet so much more to do. 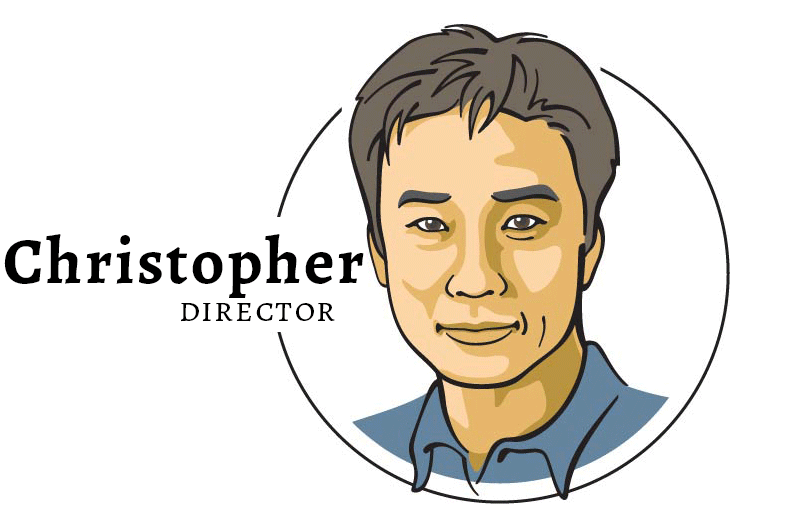 For the past eight years, Chris has served as an integral member of the leadership team at Forever 21 Inc., a Los Angeles based apparel retailer. His current role as Senior Vice President allows him to successfully guide Forever 21’s growth and direction. During his time with the company, Chris has been responsible for various strategic initiatives including real estate/store development, strategic partner development and overall retail specialist strategy development and implementation. Chris, as a sponsor for the Integrated Corporate Relations, introduced five companies at the NASDAQ’s 2006 Asia Xchange and continues to support these companies as well as many others. Business development manager and retail specialist at ID24 – involved in the daily work at the company. 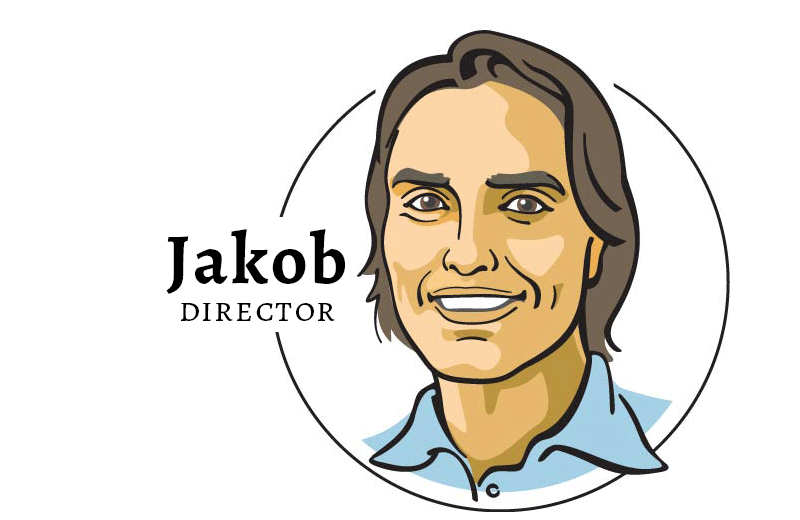 Since 2002 Jakob has coordinated software development and gained extensive knowledge in communications and marketing. In 2008 Jakob was a Sabre Awards finalist in Venice (The European Championships for PR agencies) and he completed his business diploma in Economics and a Masters of Law diploma. After his graduation he co-authored the Swedish book “The risks of brands, products and commercials” together with Mats Lundberg and Anette Henrysson – at the intellectual property firm Growth & Co. 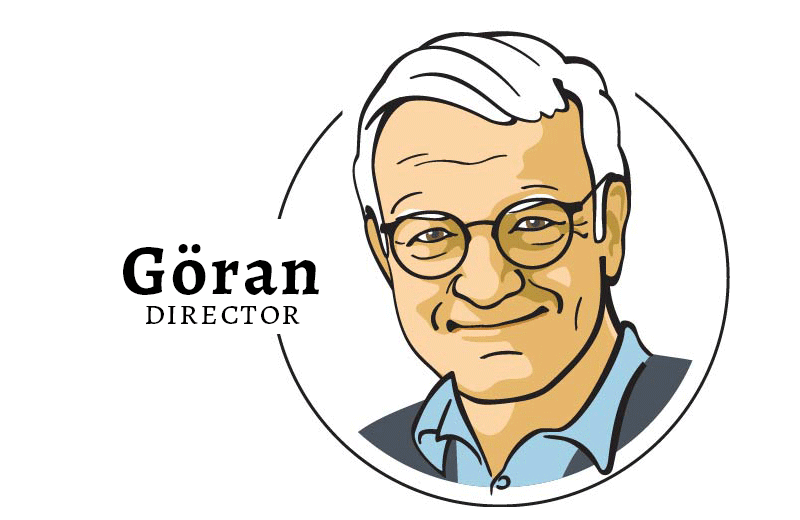 Previously CEO at Strålfors and major player in CRM and direct mail industry – now cherishes the local industries that flourish in Uppsala. A great team member and experience when the winds blow strong and cold against – or when we hit turbulence wind with too many projects at once. There are no challenges and we simply aim to be the best interactive Customer Display solution in the world. A General Manager with a strong breadth of business management experience in successfully managing and developing businesses, both at operational and strategic levels, with consumer facing brands in market led, multi-site business environment. International retail specialist having lead the overseas development of both Mothercare and Next, including management of both Retail and Mail Order operations in Europe and the development of Franchising world-wide, and also built a well recognised and successful business for Gordon Brothers, restructuring retailers across the UK and Europe. VP Business Development at retail specialist Pricer selling more than 80 million electronic shelf labels to 6000 stores in 40 countries. Nils has a solid background in early technology companies. 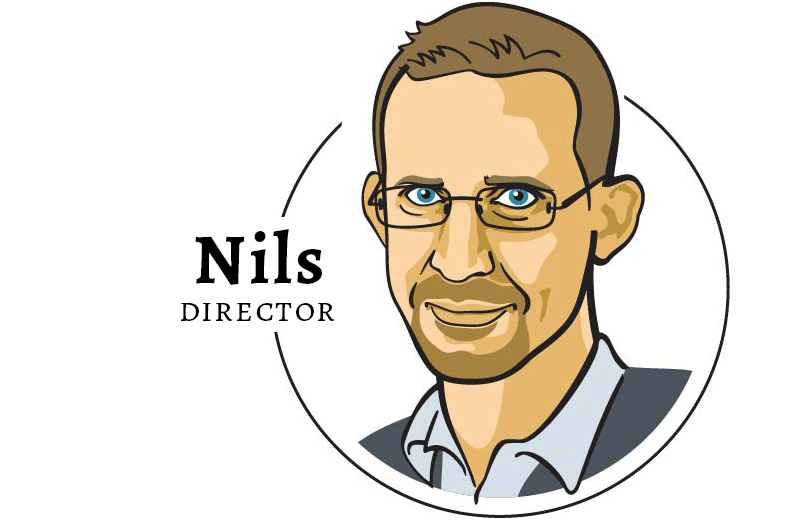 Nils has consistently had positions in companies that find novel technologies and combine them into new products. 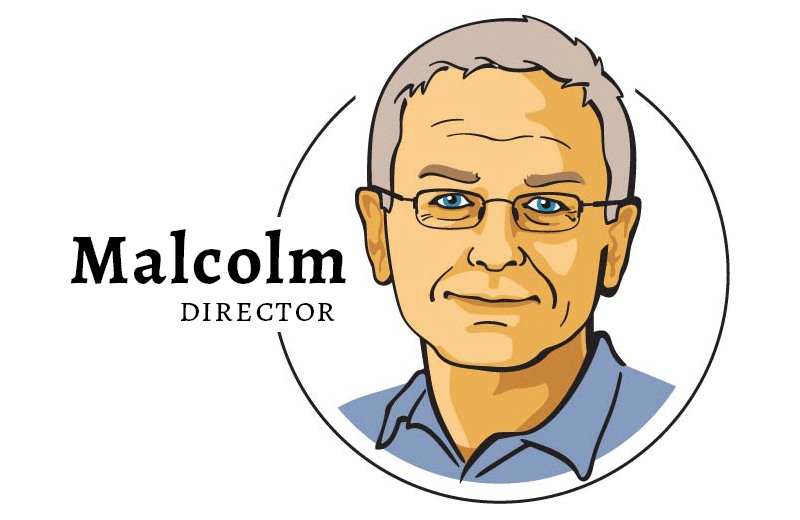 From his original MSc in computer science he has expanded into the fields of electronics, mechanics and pattern recognition, always looking for the market angle on new developments.